A lone-wolf attack by Palestinian in Bathsheba has exposed the weak security of the Zionist occupation after one man hacked into a highly secured zone and shot several soldiers leaving many wounded before he leaves one dead Israeli soldier. 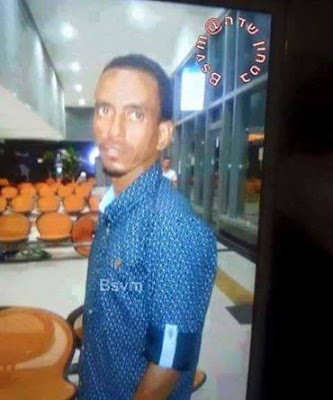 Another man who is a Jewish Eritrean was shot by mistake by the Israeli police who thought he was the attacker. 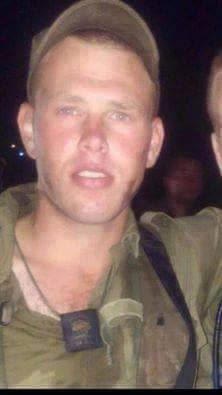 The resistance operation left 1 Israeli soldier dead, 34 wounded 11 of them were shot by live ammunition. According to the Israeli media the man stabbed an Israeli soldier and took his weapon then started shooting the other Israeli soldiers. the operation created an argument and a discussion among the Israelis around the capability of the Israeli security in the airports, trains and buses. The video below show the Jewish settlers who mistakenly were beating the shot African Jewish man thinking he was the one who carried the attack and few minutes later he died.